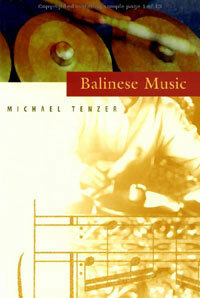 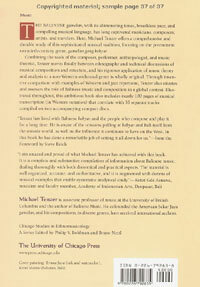 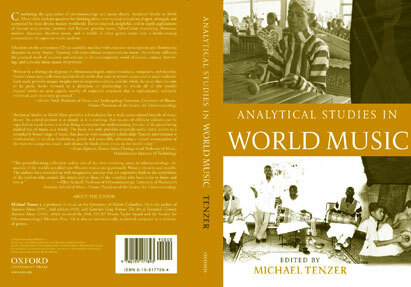 Coming from Oxford University Press in 2010-11: Analytical and Cross-Cultural Studies in World Music, co-edited by Michael Tenzer and John Roeder. 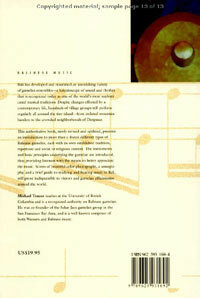 Now in its second edition. 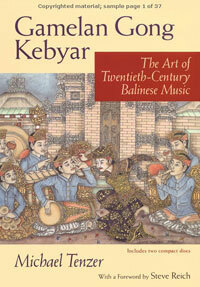 A CD of recorded examples to accompany the text is available directly from the author for $US 12 (Inc. postage).